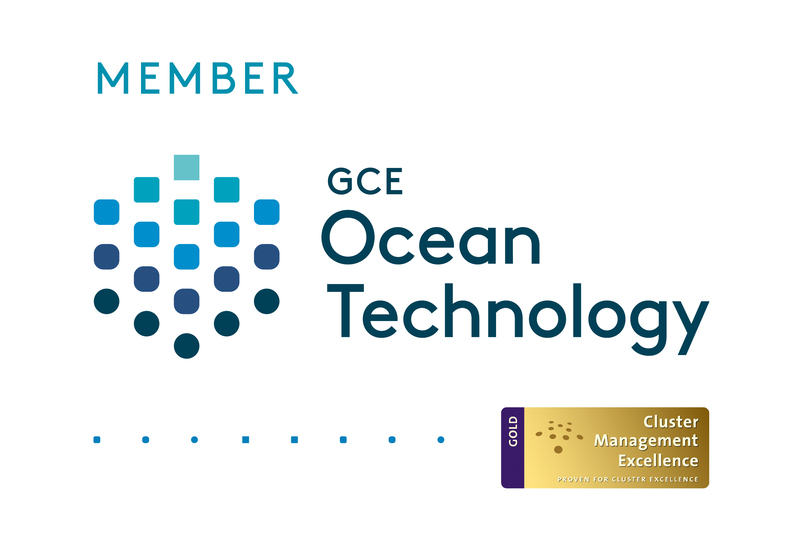 The following article was published in the GCE Subsea 2018 Showcase supplement, with worldwide distribution. Electrical Subsea & Drilling (ESD) is a small Norwegian firm, but it has big ambitions, which could help change the economics of deepwater developments. ESD’s initial aim is an all-electric BOP, while also developing a rotating control device (RCD) for managed pressure drilling (MPD). The ultimate goal is to combine the two, creating a riserless drilling solution. The company is moving along, first developing electric actuators. But, a deal with the global supplier of drilling equipment, MHWirth in autumn 2017 gave the firm another nudge towards commercialization. First, through MHWirth, the firm will have access to a wider pool of facilities, as well as manufacturing and aftermarket services expertise. This will help ESD become an original equipment manufacturer. Second, the firm will also have access to new barrier technology from MHWirth, which ESD will electrify to accelerate its development of an all-electric BOP, probably starting with a surface BOP before moving subsea, says Magne Rød, chairman and cofounder. “Today’s BOP is congested with equipment and heavy (>400-tonne),” he says, adding that conceptually BOPs are the same as they were in the 1970s. “When electric, we will be able to create a simpler system, reduce the weight (to 150-200-tonne) by removing hydraulics and by using well barrier technology from MHWirth to reduce the stack size, too.” This also means less equipment topside, to support the hydraulics, and none of the testing requirements needed on existing hydraulic systems. 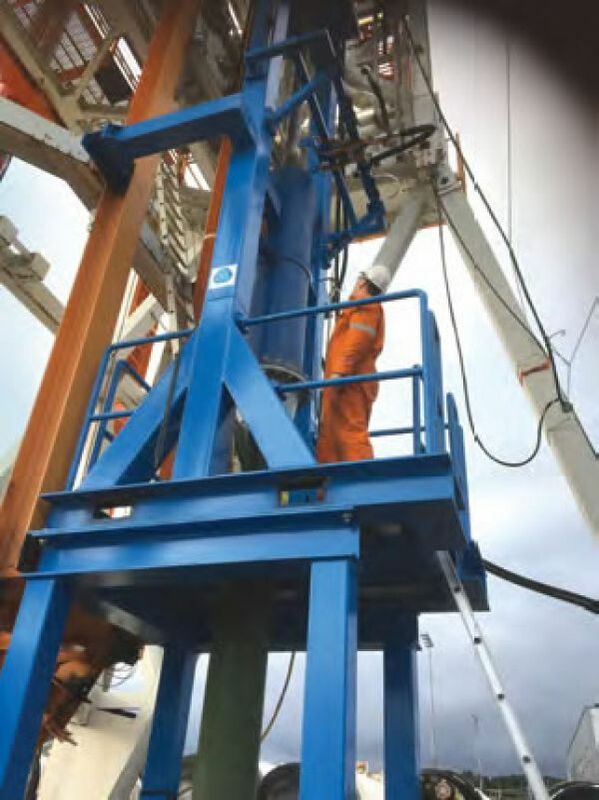 Wellhead fatigue will be reduced with a lighter BOP stack and reduced height and weight will also provide benefits for the rig and equipment handling. Electric batteries will offer better energy density than hydraulic accumulators and will be more space and weight efficient. Furthermore, the electric BOP can offer more information about system status, for condition based monitoring, he says. During subsea well completion with horizontal Xmas trees, it would also be possible to operate the Xmas tree controls, with the BOP controls and a subsea hydraulic power unit, which means that a second workover control umbilical and umbilical disconnect facility isn’t needed. Rød says that an all-electric BOP with the new barrier technology would also be able to meet new US Bureau of Safety and Environmental Enforcement requirements post- Macondo, which existing systems struggle to meet, and will also have mechanical actuator overrides for ROV. 2000 as well as private funding, is qualification of the sealing system. The concept will be more wear resistant than today’s RCD technology, says Rød. It will also allow operational flexibility, because the seal can be opened when required to bring the well in overbalance. “We will hopefully have a fully developed RCD to test at Ullrig in Stavanger in early 2019, then a prototype would be ready for offshore trials,” says Rød. system, to enable drilling without the drilling riser. Instead of the RCD being in the riser, it would be part of a module on top of the BOP, inplace of the lower marine riser package, with a slim return riser, for mud returns.